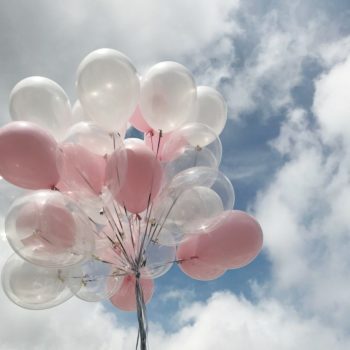 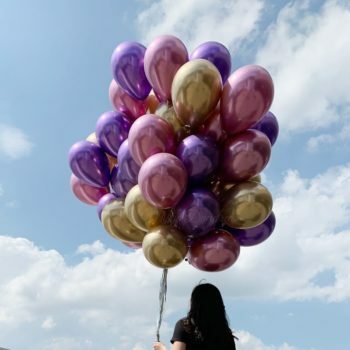 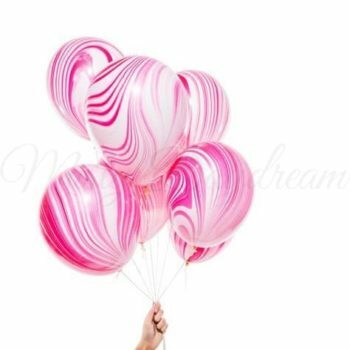 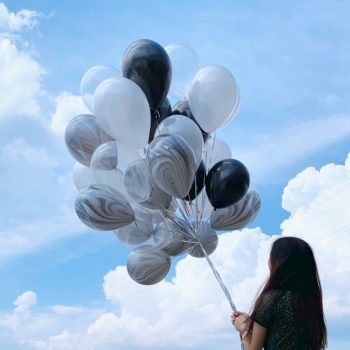 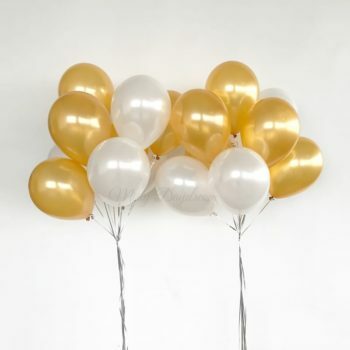 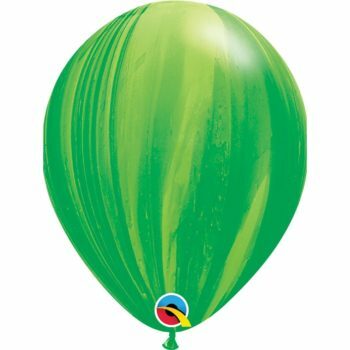 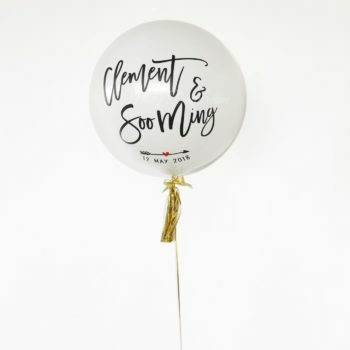 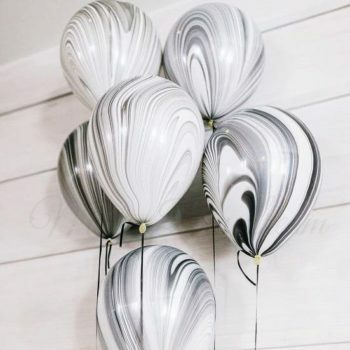 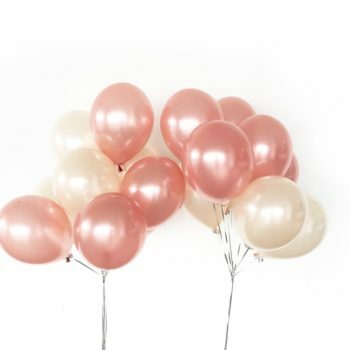 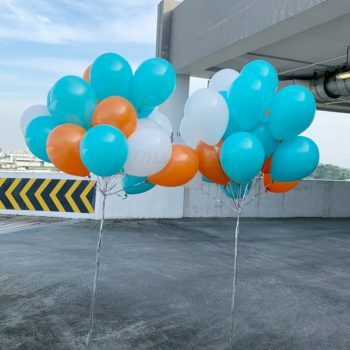 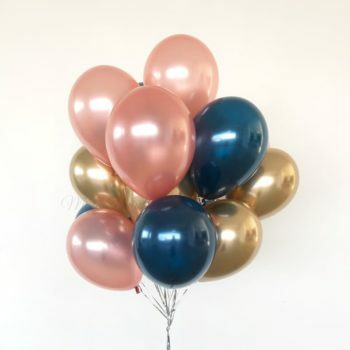 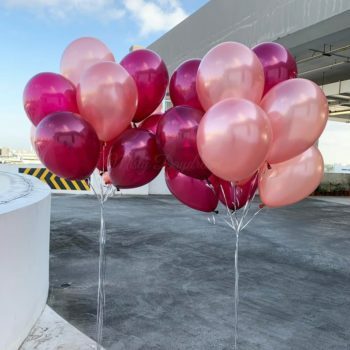 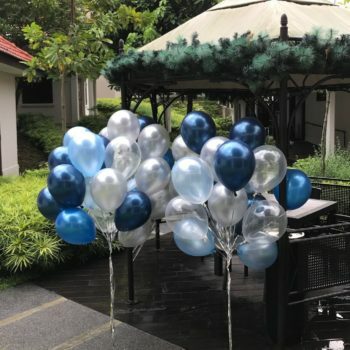 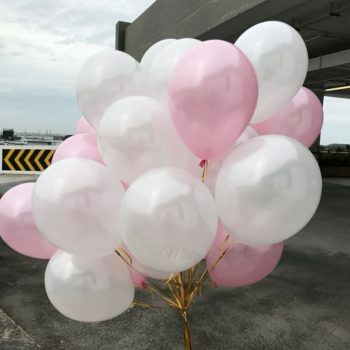 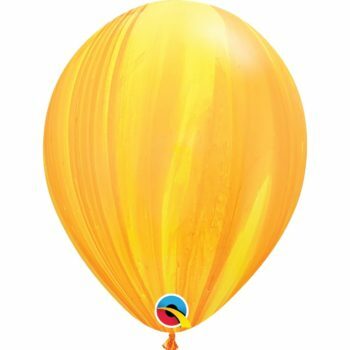 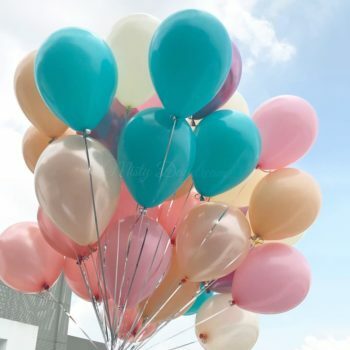 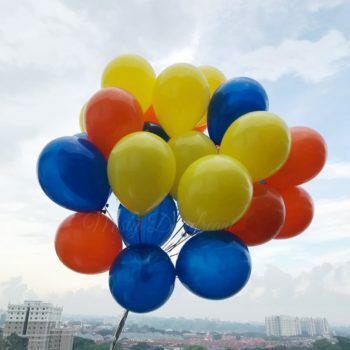 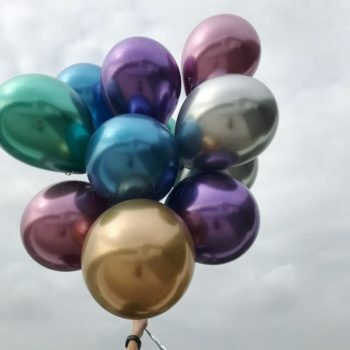 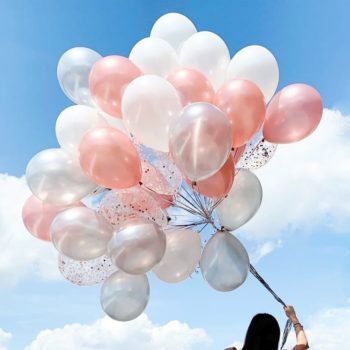 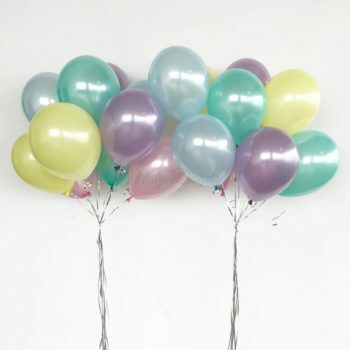 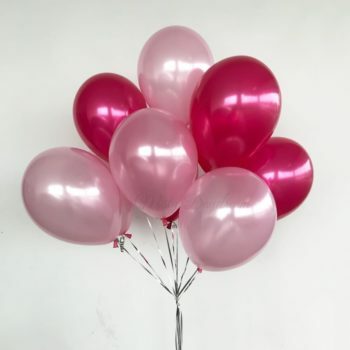 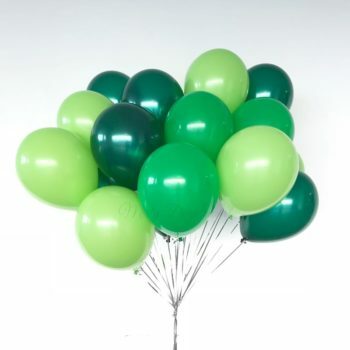 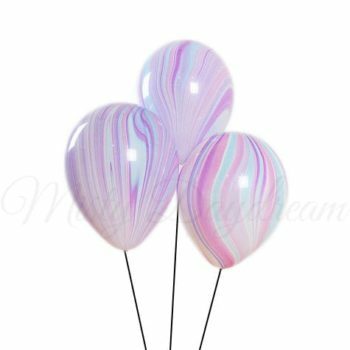 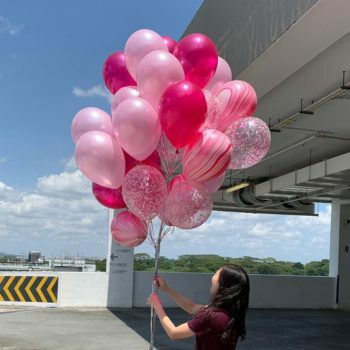 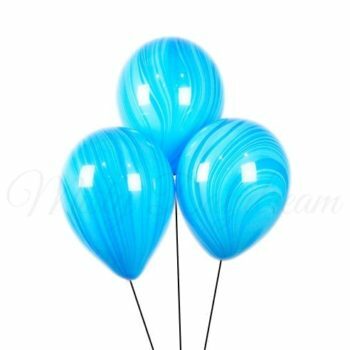 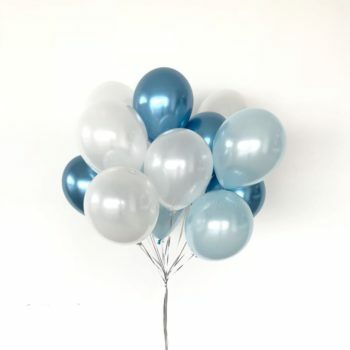 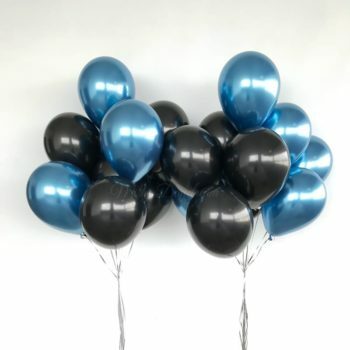 For helium inflated latex balloons, balloons may last approx. 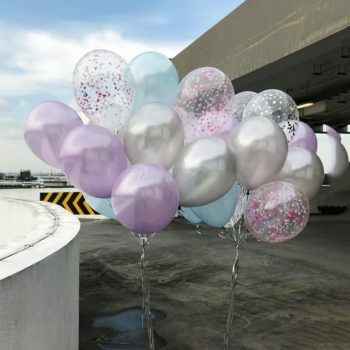 12 hours depending on the surrounding temperature. 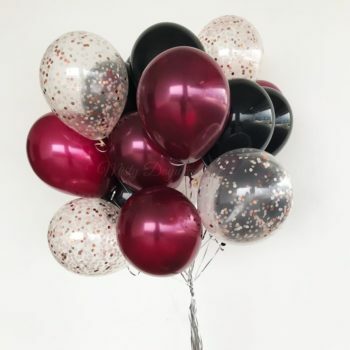 Only recommended to collect from us/ opt for delivery on the event date.